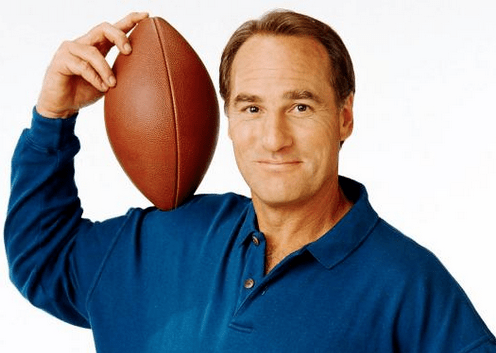 Sometimes, the world can be an unfair place: Executives at NBC have officially canned a planned reboot of the sitcom Coach. According to Deadline, “response to the reboot had been mixed, with some sources indicating that it felt dated.” We’re assuming that by “dated,” they mean dated for a future time when comedy has ascended to its pinnacle and people have reached elevated states of intelligence and understanding, and can finally grasp the full genius of Craig T. Nelson, Jerry Van Dyke and Dauber Dybinski. Though there is still a possibility that Netflix or another network may purchase the show—which picks up 18 years after the original went off the air—something tells us that it will be at least another 18 before society is at a place where it can even be appreciated. Farewell, Coach reboot, some things are just too beautiful for this world.